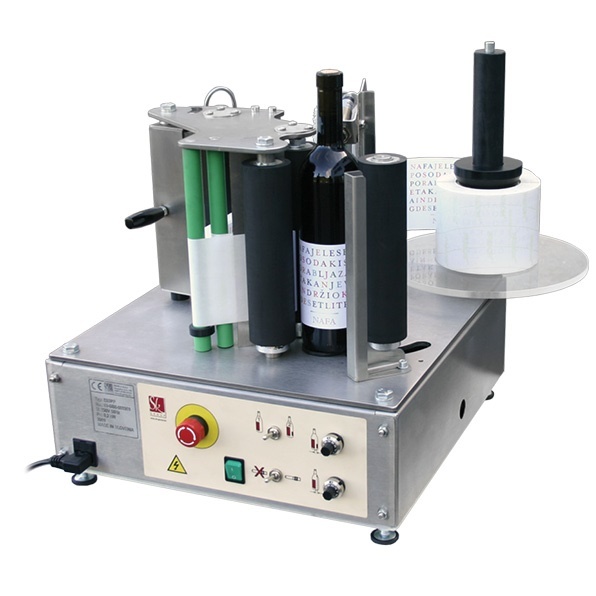 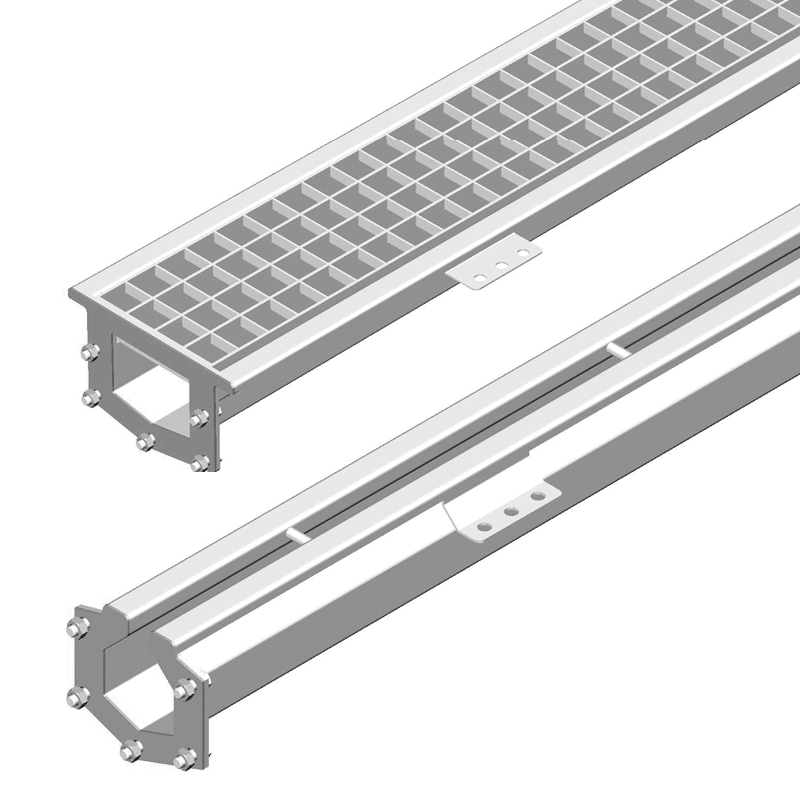 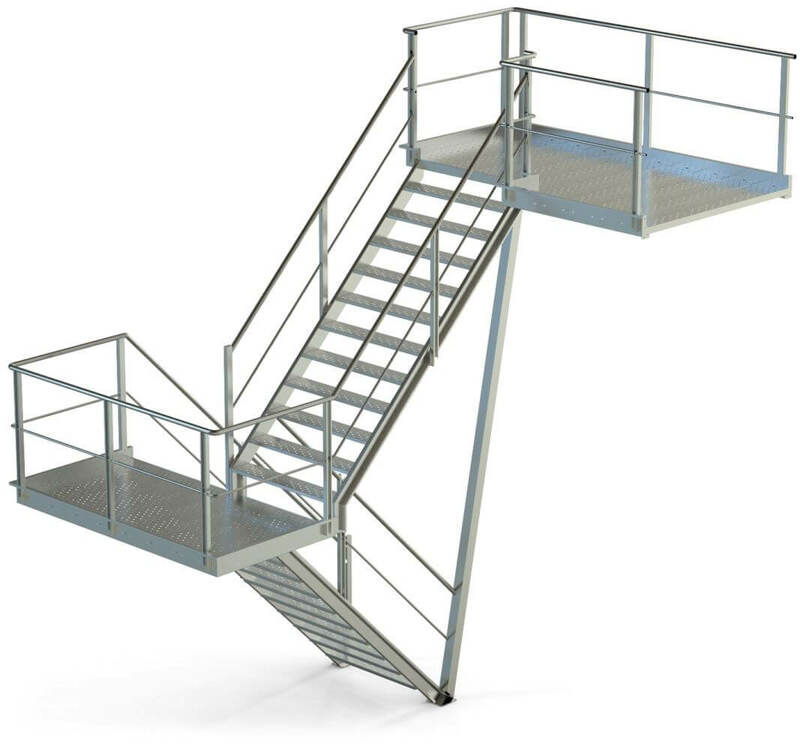 Successful projects and satisfied customers are the best reference. 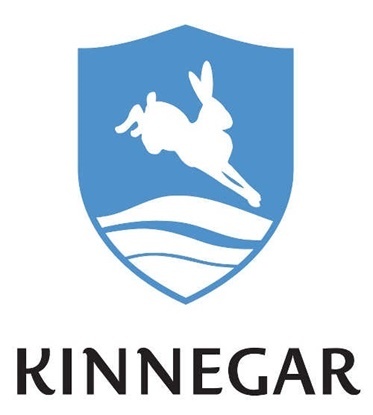 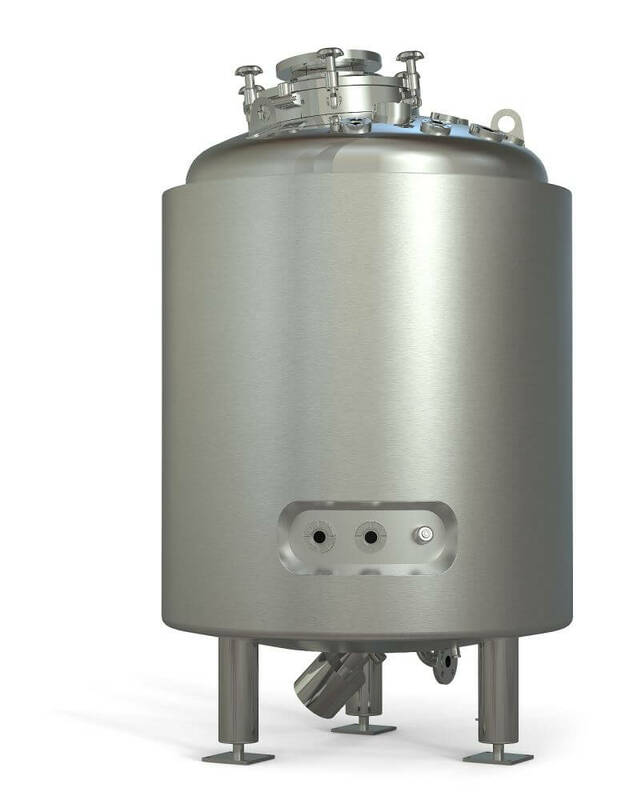 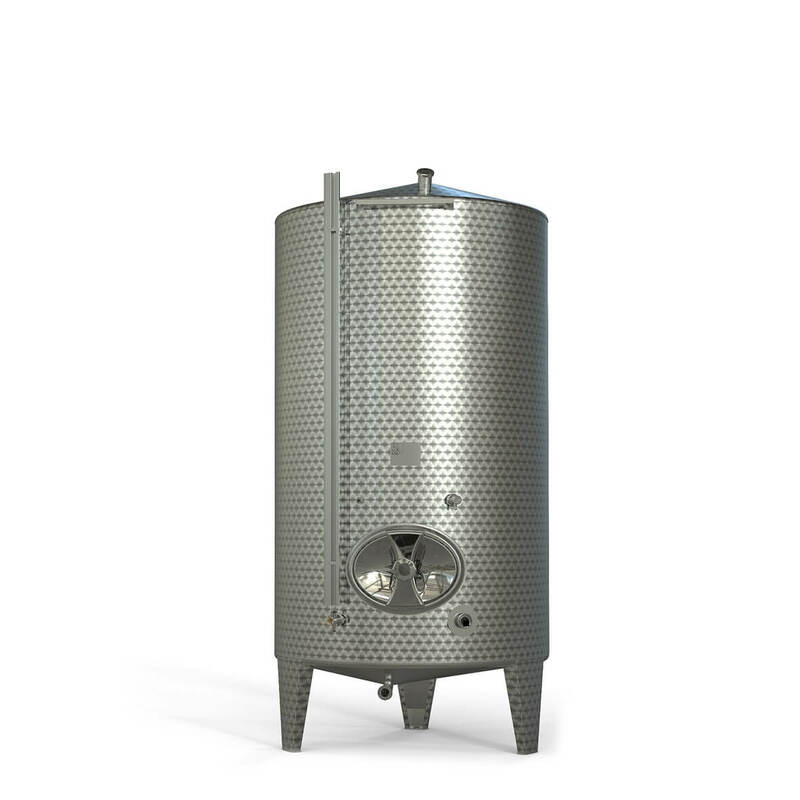 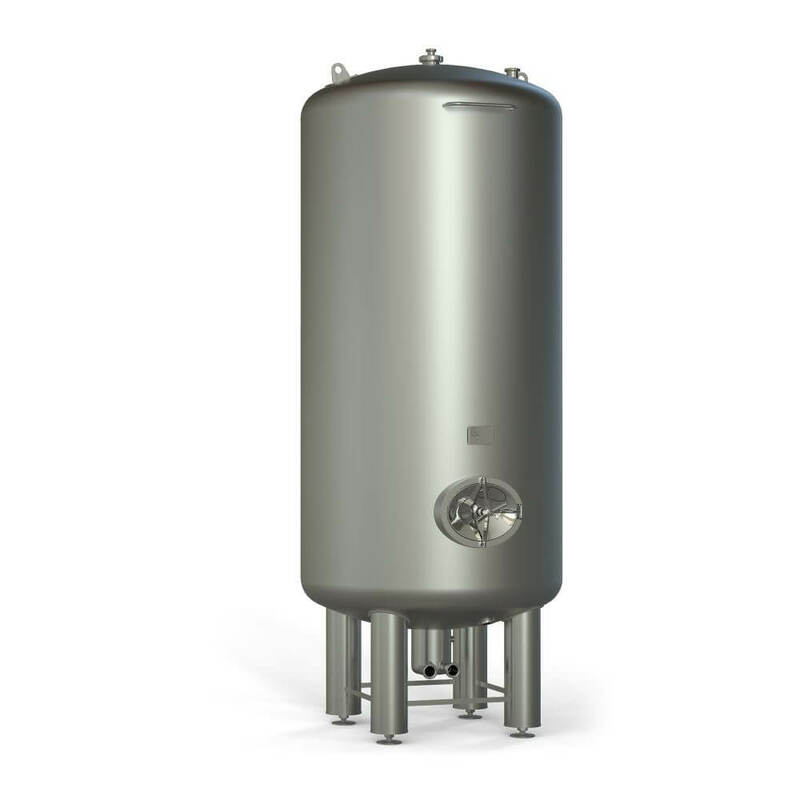 Take a look at some of our most notable beer brewing projects. 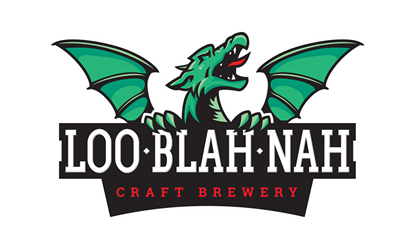 LOO∙BLAH∙NAH is a craft brewery from Ljubljana that produced its first batch of beer in 2016. 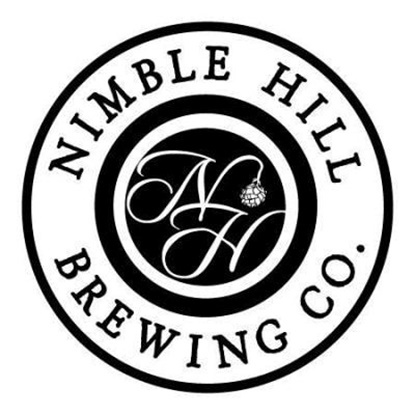 Nimble Hill Brewing Company is a farm-style brewery that believes quality ingredients lead to great-tasting craft beer. 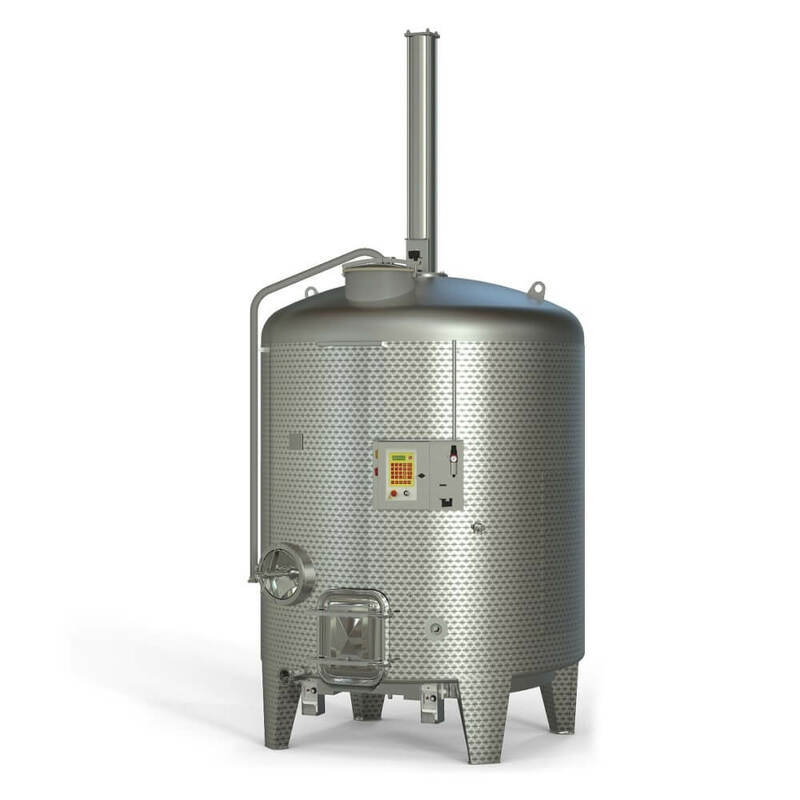 The Pelicon brewery is a successful and renowned microbrewery from Ajdovščina, located in the heart of the Vipava Valley. 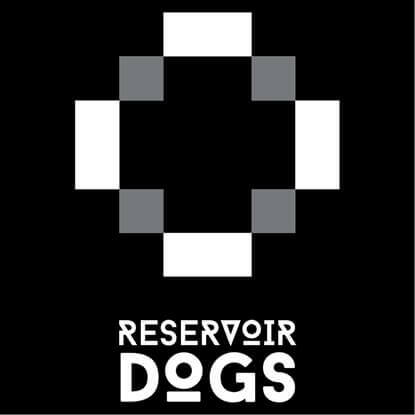 The Reservoir Dogs brewery from Nova Gorica is the biggest craft brewery in Slovenia. 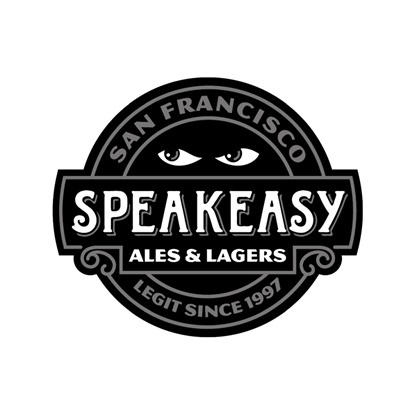 Speakeasy Ales & Lagers has been defiantly brewing small batches of beer in San Francisco’s Bayview-Hunters Point neighborhood since 1997. 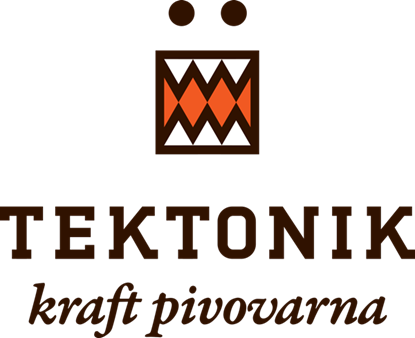 Tektonik is a craft brewery that values tradition and focuses on developing original recipes based on the knowledge they've gained about the rich tradition of English, Belgian, and German beer brewing. 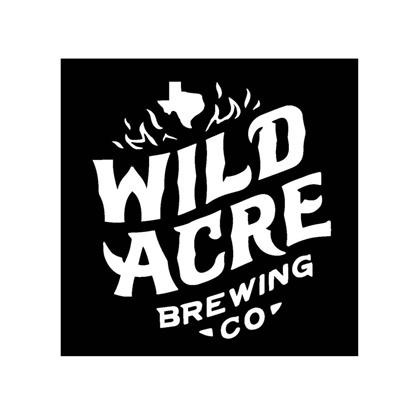 The Wild Acre Brewing Company is a craft brewery from Fort Worth, Texas. 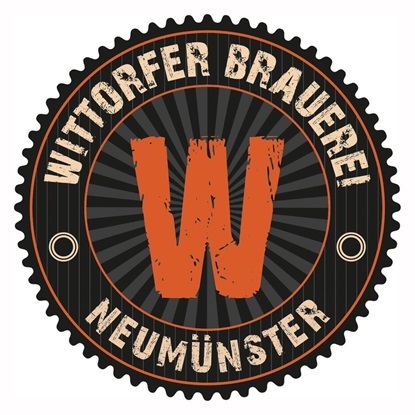 Wittorfer Brauerei is a brewery located in the town of Neumünster, Germany. 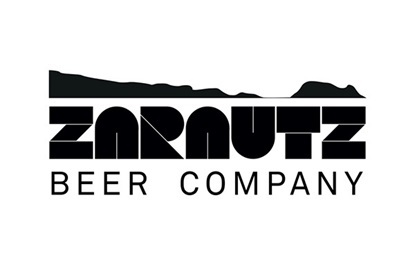 Zarautz Beer Company is a brewery located in Zarautz, a coastal town in Northern Spain.